As we head into the new year, we can be thankful for warmer temperatures than what we experienced last year. Nonetheless, heating season is still in full swing and we are trying to stay warm. Many of us look to space heaters to make our home a comfortable temperature. So, I wanted to again share information about electric space heaters. There are many good reasons to use electric space heaters. Perhaps you are trying to supplement heat to parts of your home that are not sufficiently covered by your furnace, help that always-cold family member stay comfortable, or heat a work space that is not typically heated. Whatever the reason, electric space heaters are easy to come by, inexpensive to purchase, and portable. 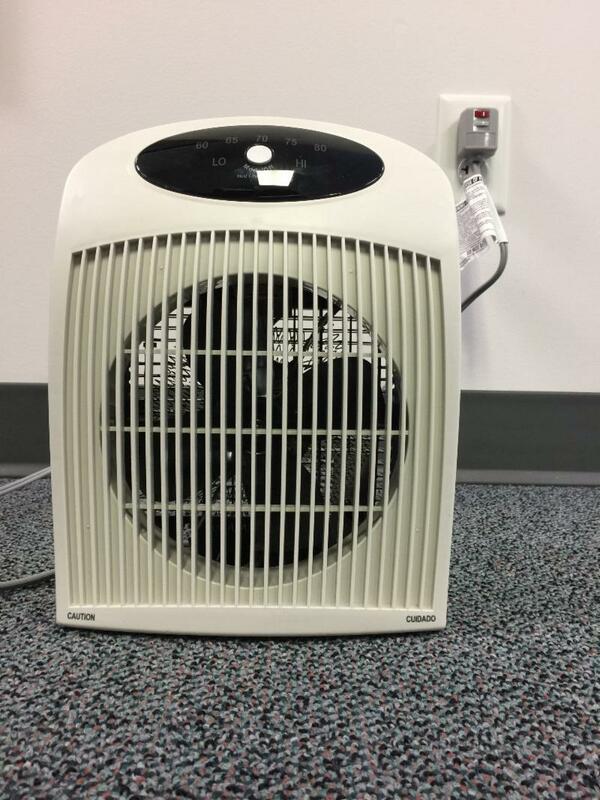 We often caution members that electric space heaters, although convenient, could contribute to high electric bills when used excessively. 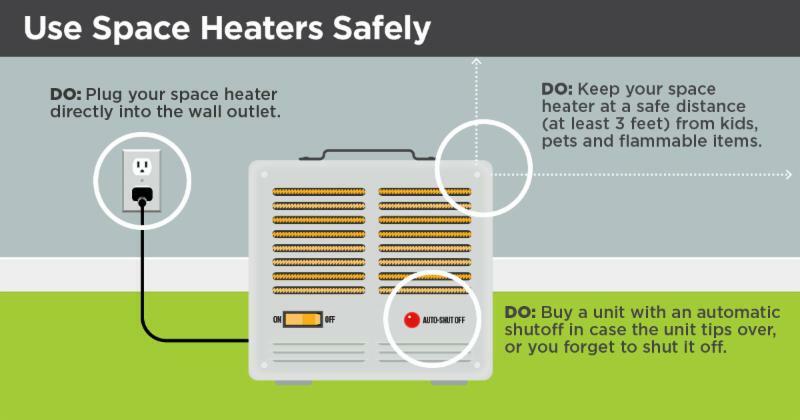 Space heaters are meant to supplement your home’s heating, not replace it. Radiant Heaters: Designed to heat objects, not the air in the room. Use this when you want to get warm quickly for a shorter period of time. Convection Heaters: Designed to heat the room by circulating warm air up and away from the unit. This is best used when the goal is to warm the air in the room and is ideal for longer periods. Combination Infrared Heaters: A popular style of space heaters that combines infrared technology and a fan which distributes heat into the room. These are most often in a cabinet that makes them an attractive option and safer for living spaces. The reality is that almost all electric space heaters use the same amount of electricity. So no matter what it looks like and how much you spent on the unit, it will likely require 1,500 watts to operate. What does that mean on your electric bill? Your monthly electric bill is the total kilowatt-hours (kWh) used in one month. A kWh is 1,000 watts used for one hour. So that 1,500 watt space heater is using 1.5 kWh (kilowatt-hour) each hour it is in operation. 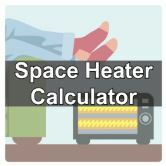 Using the space heater is costing about $0.16 each hour ($0.109 x 1.5 kWh). So, electric space heaters are intended to offer you comfort and supplement your home’s heating system. 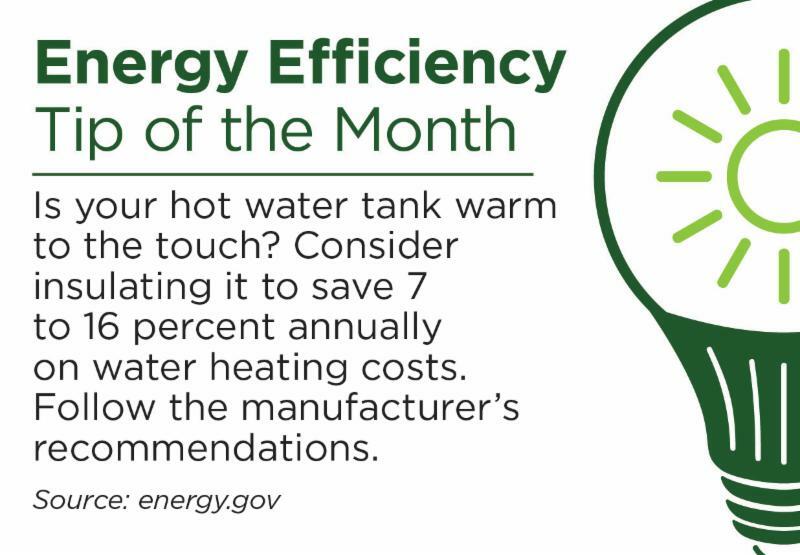 Electric heat is efficient, as all of the energy used to create heat comes out as heat, but the energy required to operate a space heater can certainly pad your next utility bill.